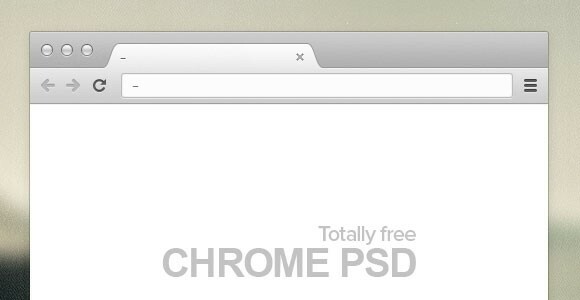 Designed by Joost Vos, this vector mockup contains Chrome Browser PSD. It is completely scalable and totally free. 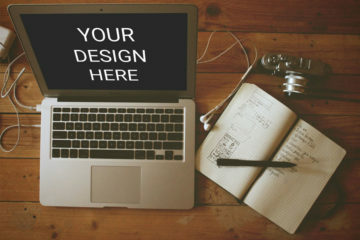 The PSD freebie is available for download at dribbble.com which is a collection of different designs and projects from creators and designers from all around the world. 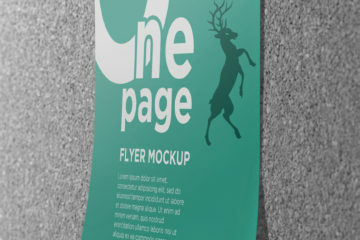 In the link, you’ll find the preview of the mockup and the download tab. It already has 7,834 views, 50 likes, and 13 saves. You’ll also see more projects from the author and other related works from other designers. Many users find this useful and the best one yet. We hope that you feel the same. Feel free to share and download. Enjoy!